A judge will have to make a final ruling. 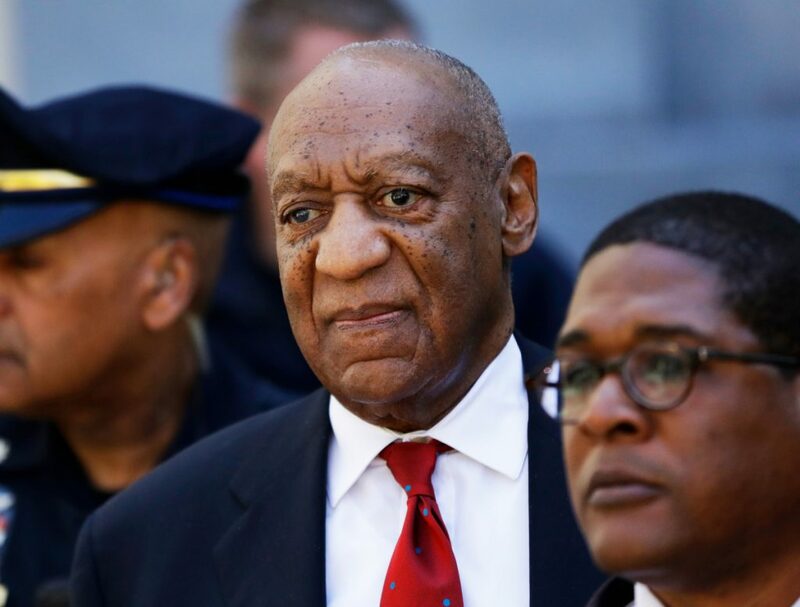 NORRISTOWN, Pa. — Bill Cosby should be classified as a sexually violent predator, according to an assessment issued by Pennsylvania’s Sexual Offenders Assessment Board. A court document filed by the Montgomery County district attorney’s office Tuesday asks to schedule a hearing on the assessment so a judge can make the final determination of whether the comedian will be classified as sexually violent. No date had been set for the requested hearing as of early Tuesday. A message left with Cosby’s spokesman was not immediately returned Tuesday. The report, which looks at 14 different areas to determine sexually violent predator status, is not public. Copies are given to the prosecutor, defense attorney and court before the hearing and the board’s assessor will likely testify about how she made the recommendation.